Time in way: 8 h. 30 min. 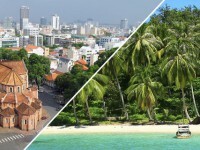 How much does cab from Ho Chi Minh to Nha Trang cost? 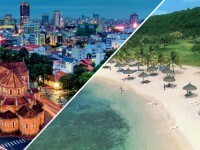 Are there any other ways to get from Ho Chi Minh to Nha Trang? We will answer all your questions in this article. 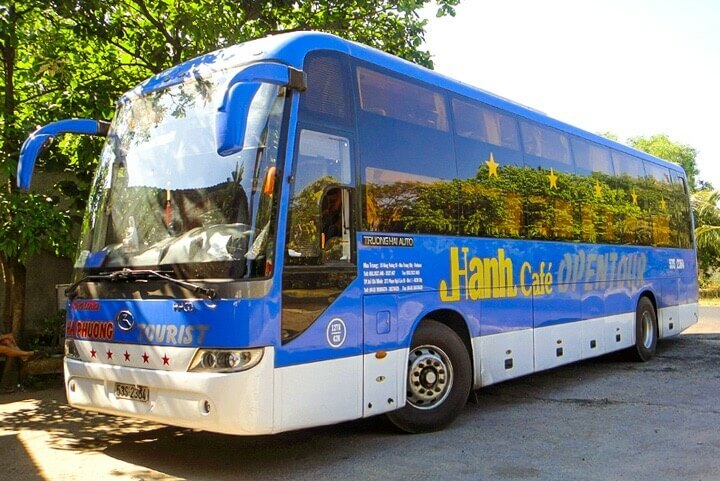 It’s the most comfortable and quickest way to arrive to Nha Trang from Ho Chi Minh. It will take less than one hour and there are few runs in a day, so it won’t be a problem for you. You can buy ticket beforehand or in the airport. The price varies from 24$ to 50$. 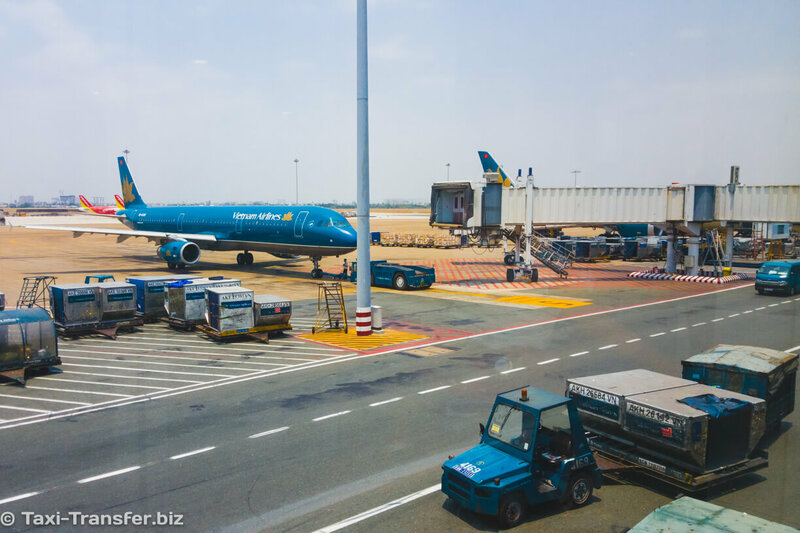 By arrival you should go to another terminal that is called Domestic that serves local runs. 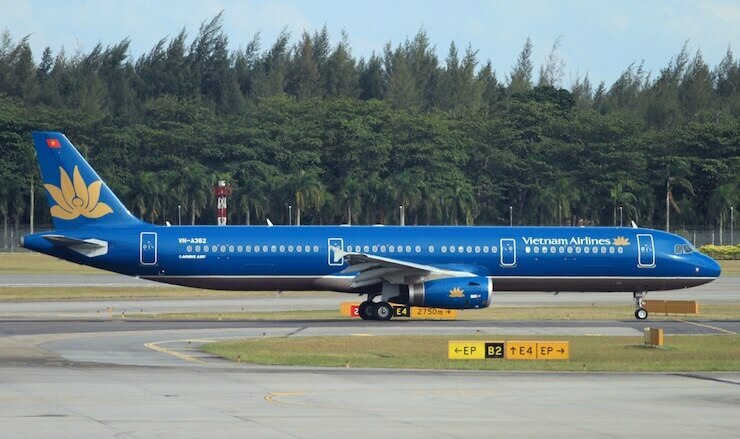 Plans land in Cam Ranh International Airport that is situated in 30 km from the Nha Trang. You can get to your hotel in few ways. You can hire cab in the airport (the price will be about 60 thousands dongs. You can also find the cab with fixed price in 380 thousands dongs or just find local bus (but ticket costs about 40 thousands dongs). It’s the most expensive way trip but not for tourists which travel in group. The price of trip depends on the quality of the car, but it begins from 170$. 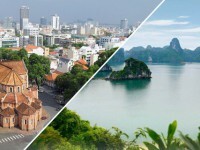 You will have wonderful opportunity to discover Vietnam. 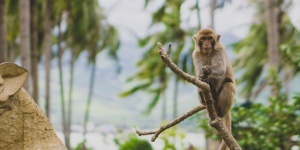 It will take you about 6 hours to get to Nha Trang. 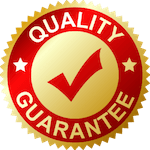 You can book transfer beforehand so you will be met by driver and he takes you to your hotel. 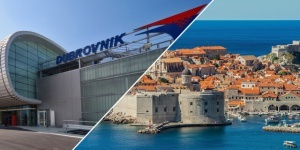 You can also book transfer by arrival at the special posts in the airport. You will pay for this trip at once and you will not pay any extra money. You shouldn’t look for cab on the street because you could be cheated. 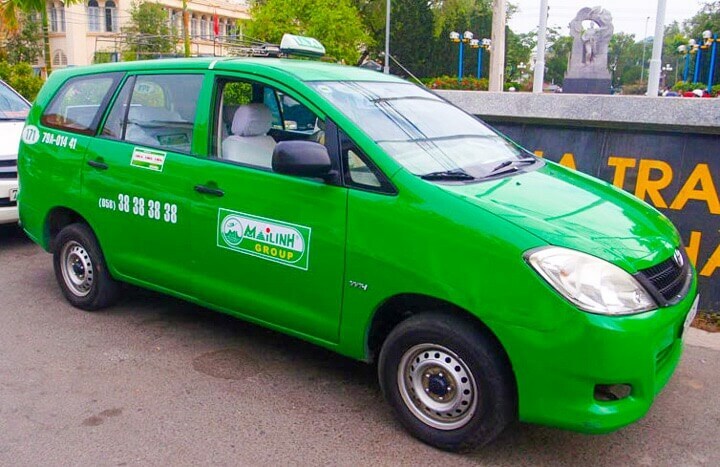 The most reliable companies are Vinasun and Mai Linh. The post is situated not far from international terminal. 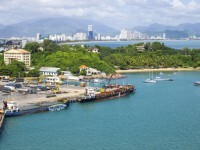 It is the most comfortable and cheapest way to get to Nha Trang. You can use long-distance sleeping bus or just an ordinary bus. Sleeping bus departs from the tourist region of Ho Chi Minh. It is situated on street that is called De Tham. You can buy ticket in every tourist agency and it will cost about 15$ or 19$. The last stop will be tourist region on the street that is called Bien Thu or local bus stop (you should find this out beforehand). Some drivers can take you to hotel for extra money. Another way is to get on ordinary bus and it costs about 10$. 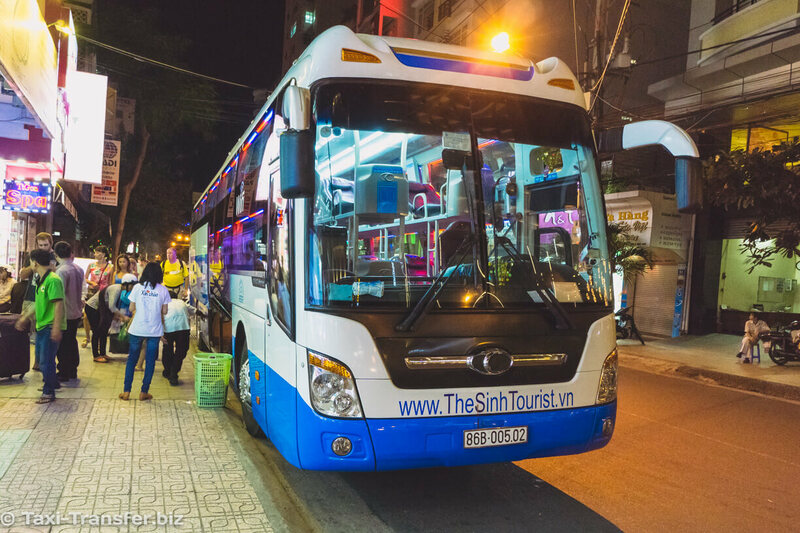 It departs from bus station in Ho Chi Minh Mien Dongs Bus and arrives to the bus station in Nha Trang. It will take you about 8-9 hours and it depends on the rout. There is a railway way between Ho Chi Minh and Nha Trang. Train goes few times a day. There are express or ordinary trains. The trip will take you about 7-9 hours and the price of ticket depends on the quality of train and quantity of stops. The price is about 16-43$. 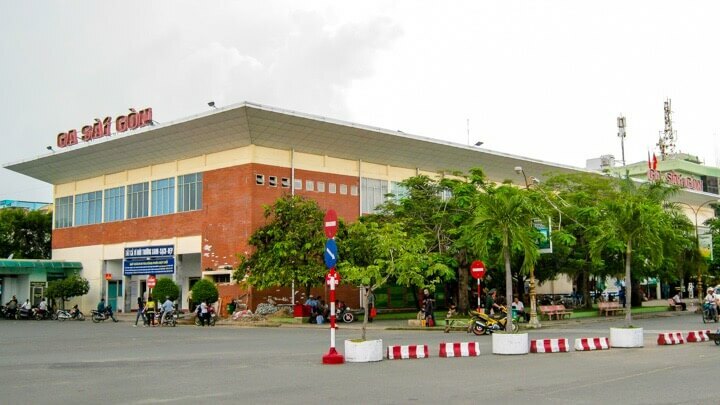 You can buy ticket at the railway station of Ho Chi Minh that is called Ga Sai Gon (it is situated not far from the centre of the town) or in the special office that is located by address 275C Pham Ngu Lao (in the famous touristic region). They are also sold in touristic agencies, but they are too expensive. 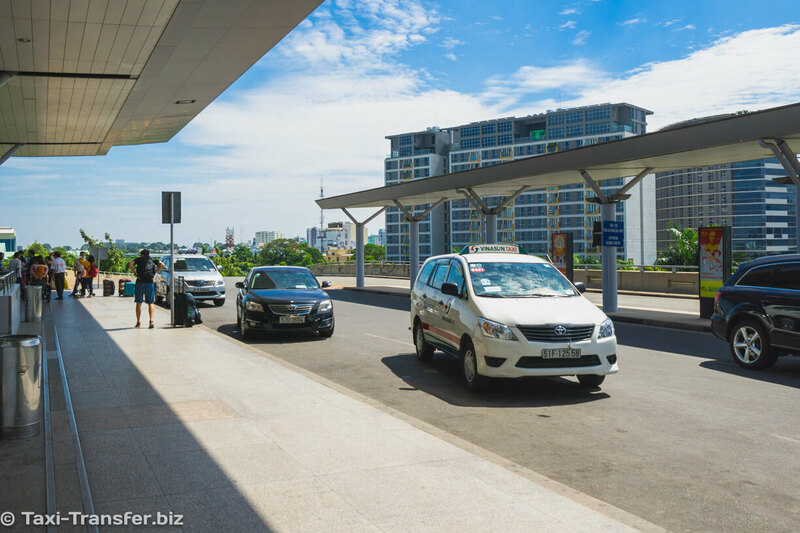 You can get from the railway station in Nha Trang to your hotel by cab.